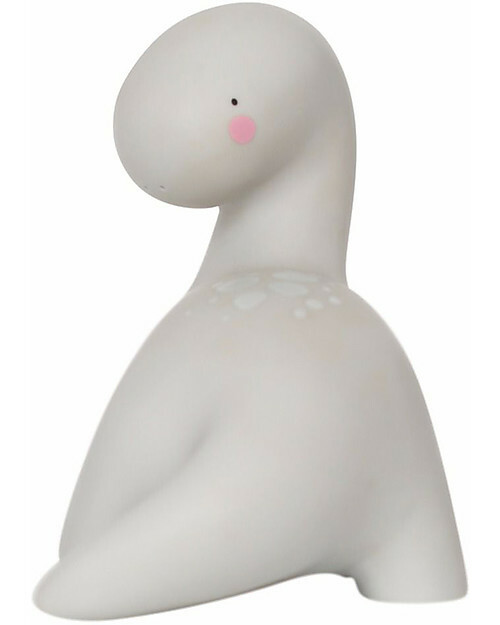 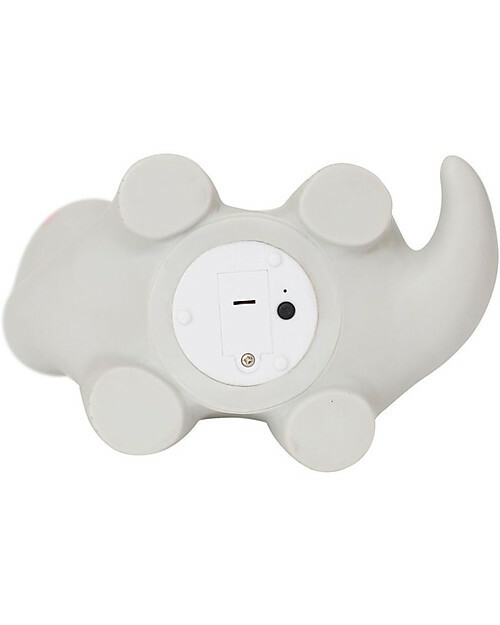 Perfect to chase away the fear of dark from your little ones’ room, this adorable LED night light is so sweet! 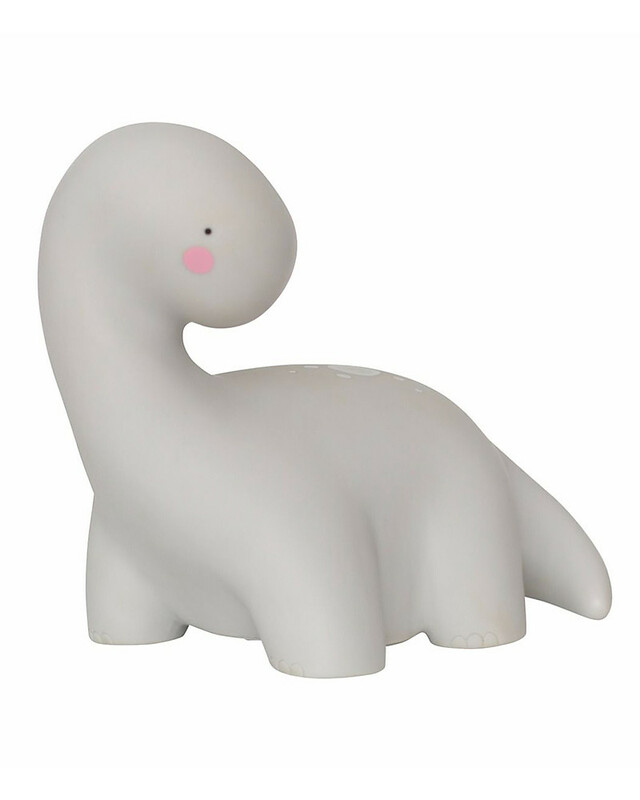 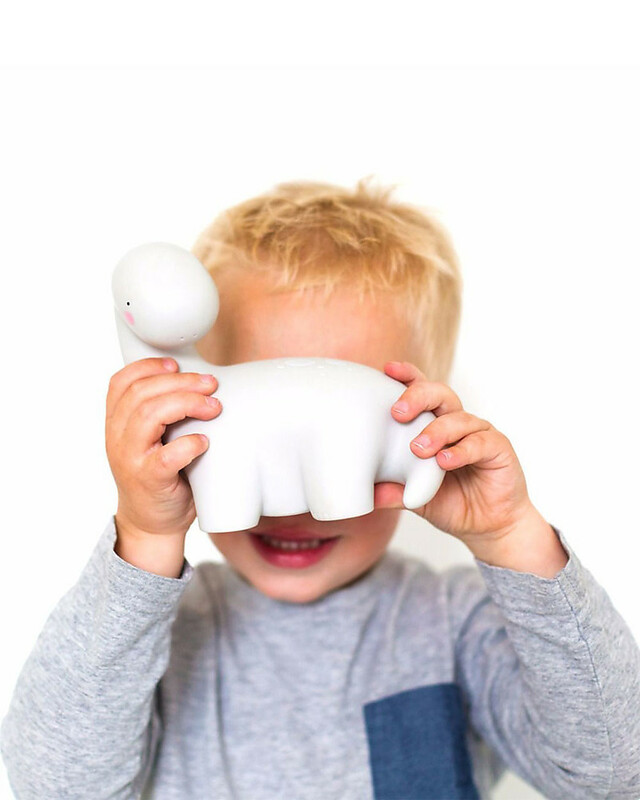 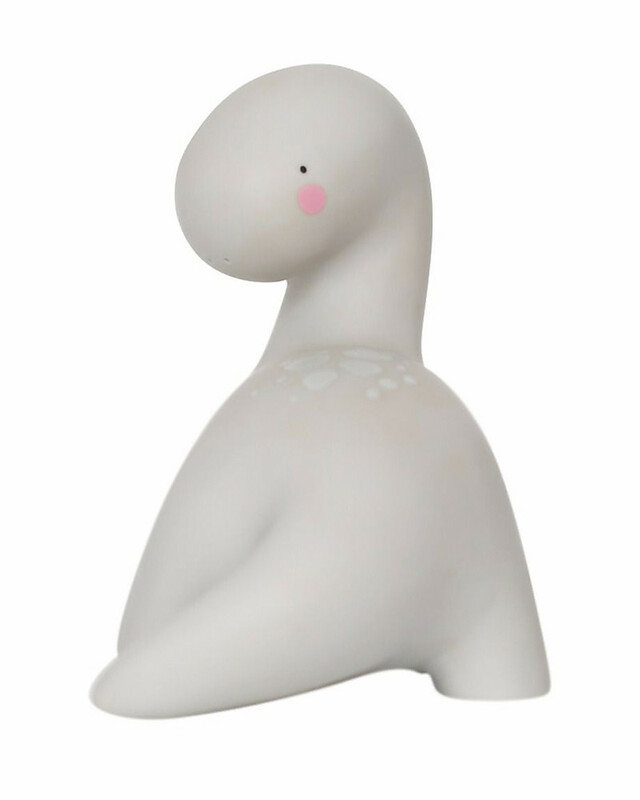 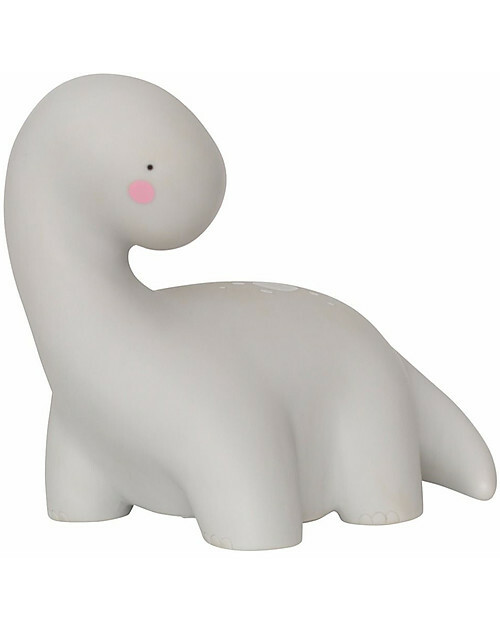 This lovely baby brontosaurus it's a light: just what your little one needs while he's falling asleep or while you're reading him his favourite fairy tale. 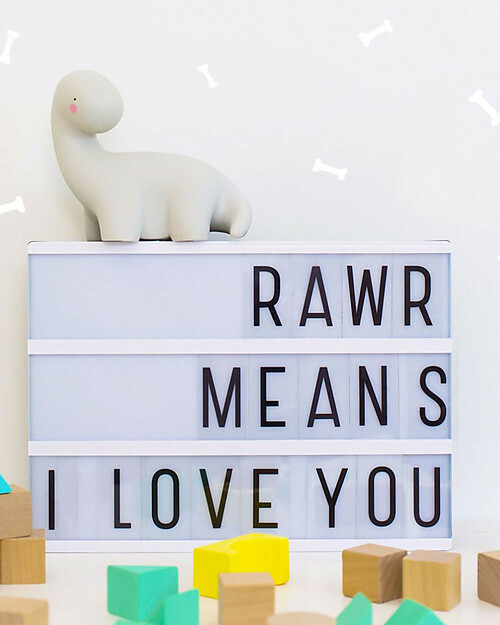 This is the cutest night lamp for a kid's bedroom! Your little one will love it and so will you! 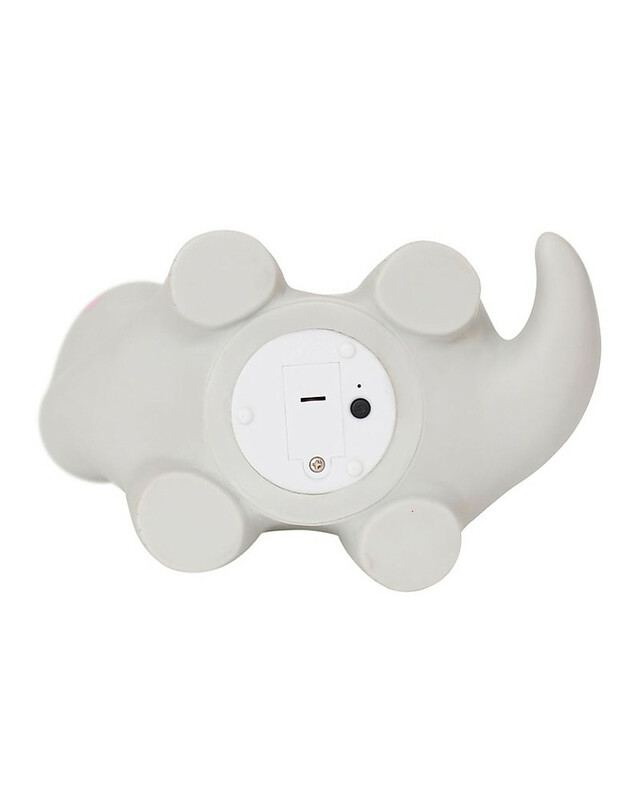 With on/off switch, requires 3 batteries and you can use the 15 minutes timer. 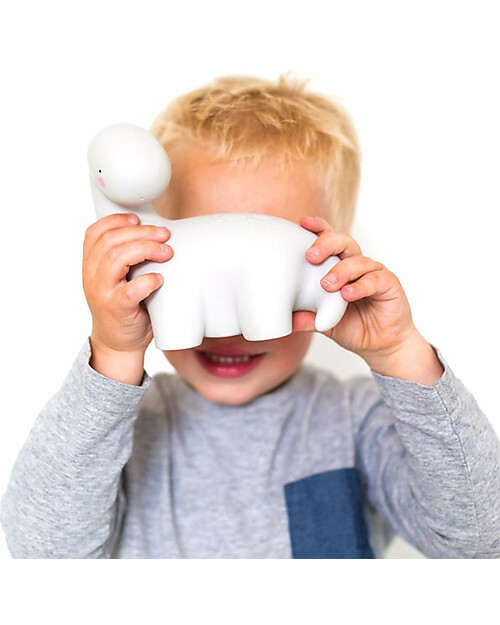 Let your little one fall asleep comfortably in duck’s soft glow and the light will turn off automatically after 15 minutes.